All your news, features, recipes, reviews and much more at your fingertips. 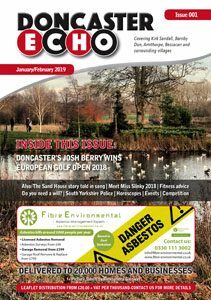 Available to read online or pick up free throughout Yorkshire. All I want for Christmas is… to go to a Christmas market! Fibre is getting ready to celebrate it’s 18th Birthday! Wine & Dine get more! 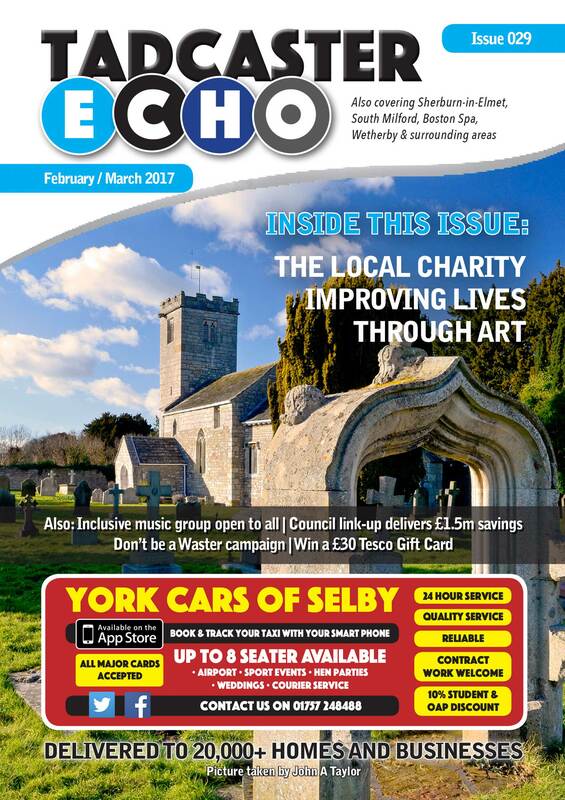 Read our latest issue online by clicking the link today! All your local tradesmen and companies under one roof. Search now and find what you’re looking for! Subscribe to Wine & Dine Yorkshire and you'll join thousands of others across North and East Yorkshire already receiving our fabulous and free food and drink guide. 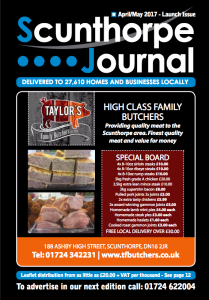 Our aim is to provide not only a great read but also a perfect platform for local groups and businesses to reach a wide and welcoming audience. 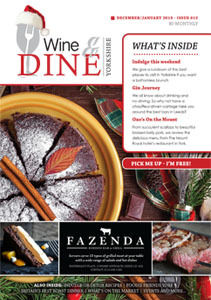 I have been incredibly impressed with the staff at Wine & Dine Yorkshire. I especially like their design service, which helps us to market our restaurant professionally. The service is efficient, cost effective and of a very high standard. The magazine has had a direct effect on customers coming through the door. © CreateTVT Ltd. All rights reserved. VAT Number: 222143557. 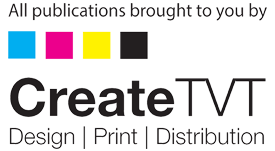 Wine & Dine Yorkshire is brought to you by CreateTVT Ltd.